Angry Birds Go! is a downhill racing game set on a 3D Piggy Island. Out December 11! 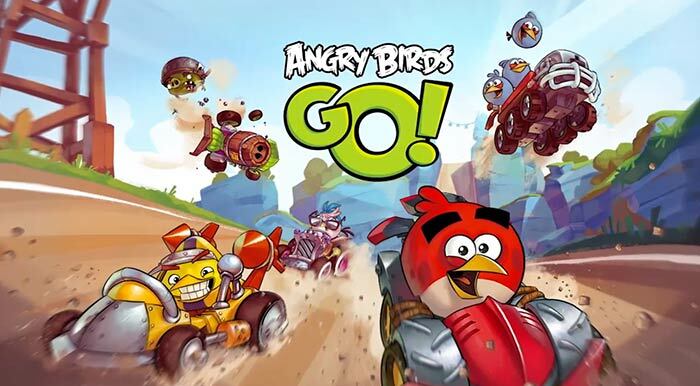 A complete first for the Angry Birds series, featuring high-octane downhill racing, upgradable karts, tons of characters with unique special powers and a fully rendered 3D world. Coming to iOS, Android, Windows Phone 8 and BlackBerry 10. Ready... Set... Angry Birds GO!